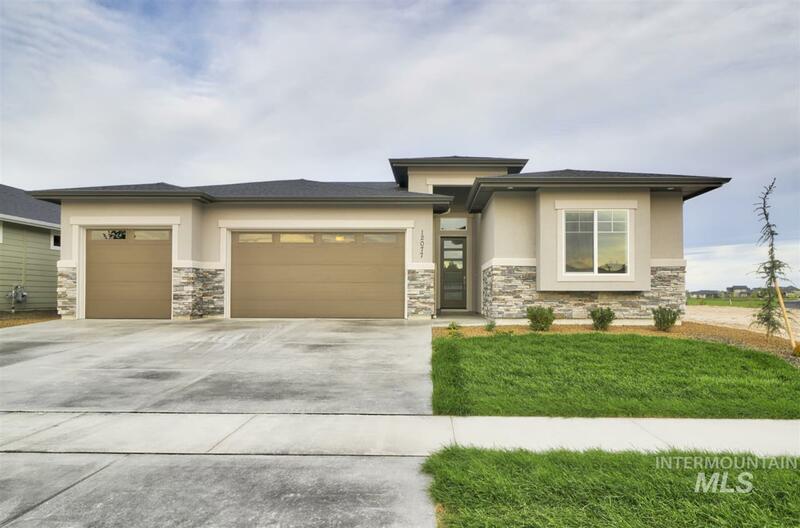 All RedHawk Ridge homes currently listed for sale in Nampa as of 04/21/2019 are shown below. You can change the search criteria at any time by pressing the 'Change Search' button below. "PIONEER HOMES has done it again! This award winning builder has put together the perfect size home and all the perfect finishes! Located on the 16th green of Redhawk, this north facing backyard has one of THE best views of the Boise mountains and of course the golf course. All Bosch SS appliances, custom cabinets and tile work, huge farm sink, overlooks the large great room and picture windows to absorb all those views. 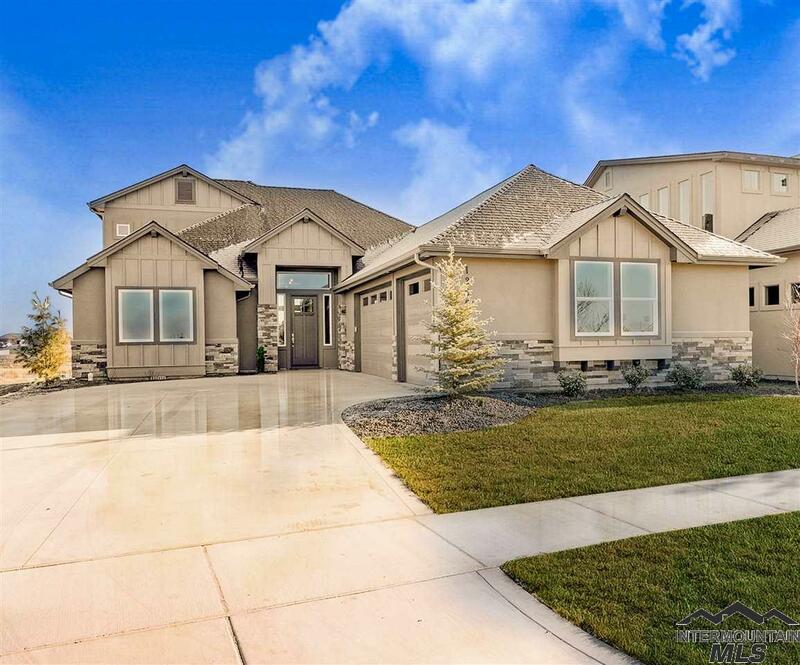 Oversize 3 car garage, with a drive thru so you can drive the golf cart onto"
"The Maui G3 by SCHROEDER HOMES - this single level stucco beauty has it all! Vaulted ceilings in the kitchen & great room make this home feel spacious and open. The kitchen boasts a 10 island, granite counters, tons of cabinet space, SS appliances and stained custom cabinets. Large windows let in the natural light. Hardwood floors and custom tilework throughout. The covered patio is perfect for relaxing and soaking in the amazing views of Lake Lowell and the Owyhee Mountains. All photos "
"The Messina by TRESIDIO HOMES! Dramatic entry way with floating beams leads to stunning open concept kitchen and great room. Huge 10ft island, great cabinet space & walk-in pantry. 3 bedrooms, office plus elegant master suite with huge walk in closet and views galore! 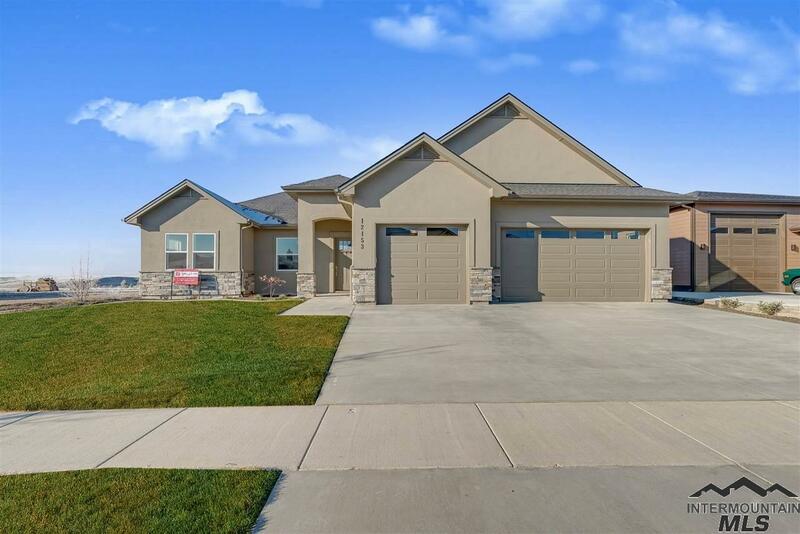 Located on an elevated corner lot, you ll enjoy views of the Owhyee Mountains, Lake Lowell and Redhawk Golf Course from the master, great room, dining area & backyard. Est completion 5/10/19. All photos similar - will be updat"